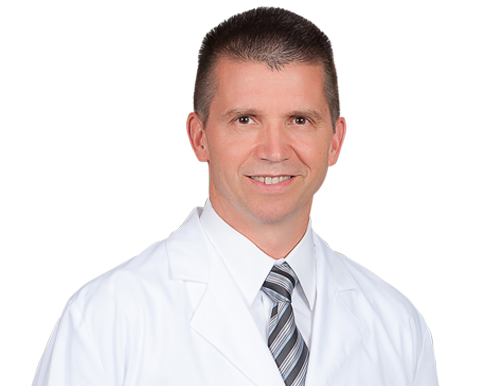 Dr. Paul A. Haugan joined Wake Radiology in 2004. Originally from Minneapolis, Minnesota, Dr. Haugan received his medical training from the University of Minnesota Medical School. He was chief resident in diagnostic radiology at Duke University Medical Center in Durham, where he was a fellow in abdominal imaging. Dr. Haugan is a body imaging radiologist and PET-CT imaging specialist at Wake Radiology. He is currently the chairman of the Department of Radiology at REX UNC Healthcare. Dr. Haugan is board certified in diagnostic radiology by the American Board of Radiology (ABR). He is a member of the Radiological Society of North America (RSNA), and the American College of Radiology (ACR). Dr. Haugan enjoys running, reading, and playing ice hockey.